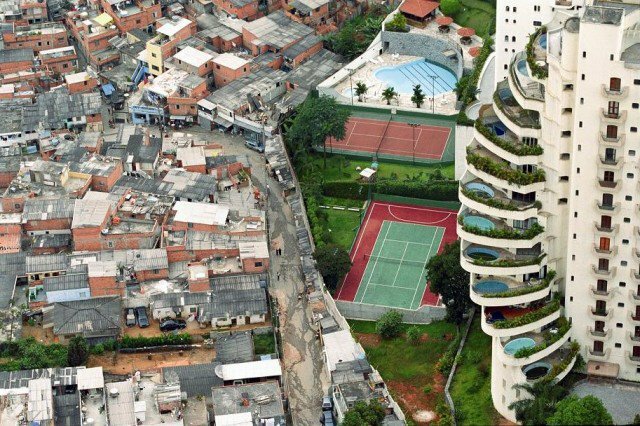 India is known for its rich culture and cuisine, but these 10 richest Indians highlight the potential to be gained from the country and region. 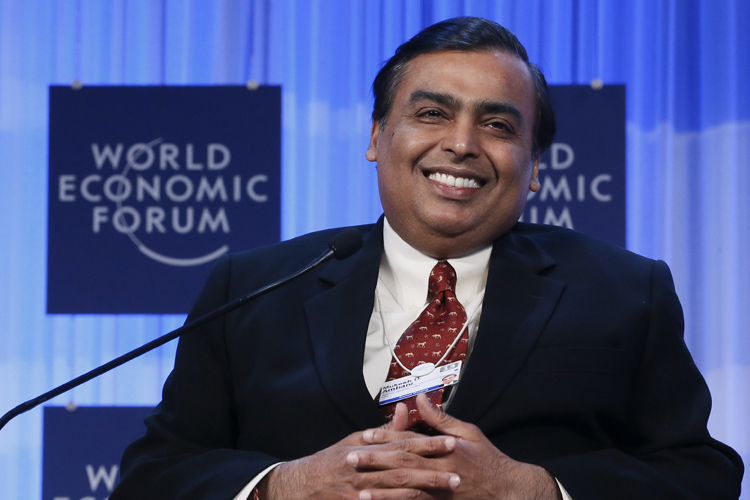 Of the top 10 richest Indians, Mukesh Ambani takes the cake with $37 billion to his name at age 60. His wealth comes from his 44.7% stake in Reliance Industries, which deals in petrochemicals, oil refining and gas. The company is the second largest in India, and has a subsidiary, reliance Retail that is India’s largest retailer. 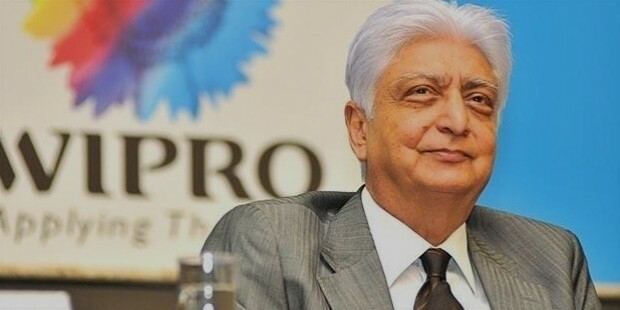 Specializing in technology and software, the 72-year old Azim Premji is worth $19.4 billion as the head of Winpro Limited. He first took over the family business in 1966 when it dealt with cooking oil, but now Winpro only deals with software. 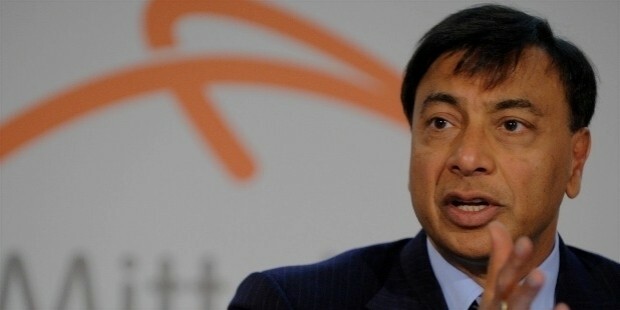 The steel magnate has a net worth of $16.7 billion from his company ArcelorMittal at 67 years of age. An uptick in steel prices managed to take him to the top 3 richest Indians list after the company suffered losses since 2011. Although Mittal resides in the UK, his company’s operations are primarily in India. With a net worth of over $15.3 billion, Mistry’s main source of wealth is an 18.4% state in Tata Sons, which is a holding outfit for Tata Group. He also owns Shapoorji Pallonji Group that is an engineering and construction giant. His children run the companies since Mistry is 88. The pharma tycoon’s wealth has been dwindling for two continuous years, but he still the second position on the richest Indians list with a $10.8 billion fortune. 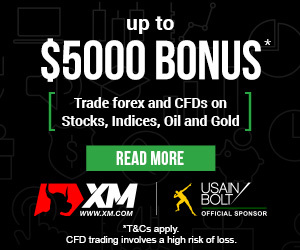 The 61-year old borrowed $200 million from his father in 1983 to found Sun Pharmaceuticals, and now the comp any is the fifth largest generics maker in the whole world. 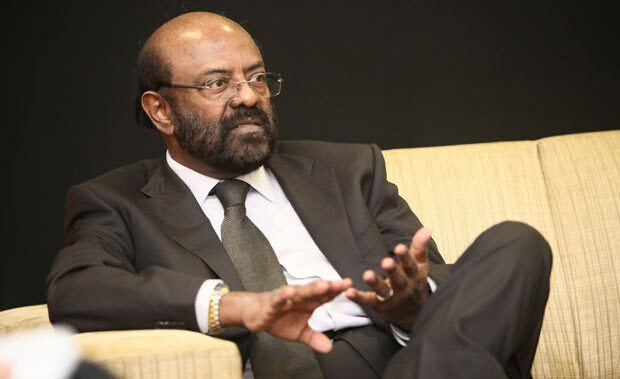 At age 72 and with an estimated net worth of $13.4 billion, Shiv Nadar is a software provider magnate. He co-founded HCL Technologies in 1976, and it is now India’s fourth-largest software services provider. Like most famous startups, HCL was also started in a garage, and Nadar is also very active in philanthropy. At only 50, Birla has assets worth $11.2 billion, making him the youngest in the list of richest Indians. 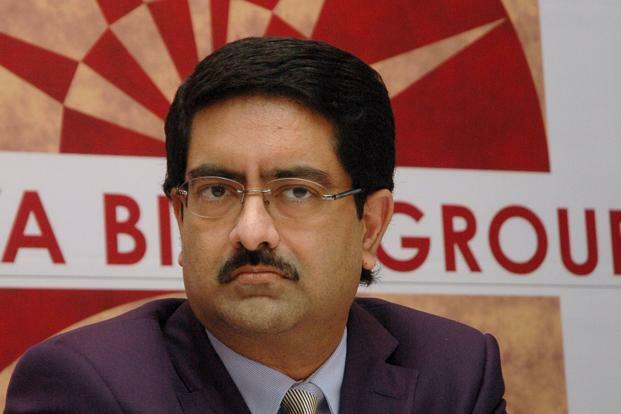 Known as the commodities king, Birla heads Aditya Birla Group which deals in financial services and telecommunications. In fact, Idea Cellular is set to rival Mukesh Ambani’s Reliance Jio as the country’s largest telecom company. 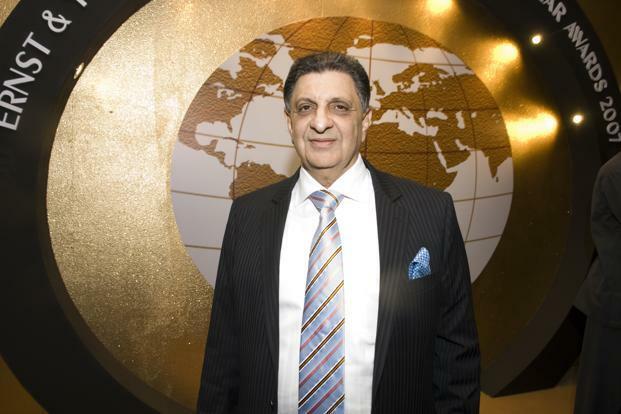 With $8.6 billion worth of assets, Poonawalla heads Serum Institute – one of the worl’s largest vaccine maker. The company has its headquarters in India, but is expanding outside India through acquisitions in Europe. Now 76 years old, his son Adar helps to run the company operations. Parmanand Deepchand Hinduja founded Hinduja Group in the early 1900s, before leaving it to his four sons. In total, they have a $17.7 billion fortune from the company, which has varied interests in cable TV, lubricants, trucks and real estate. 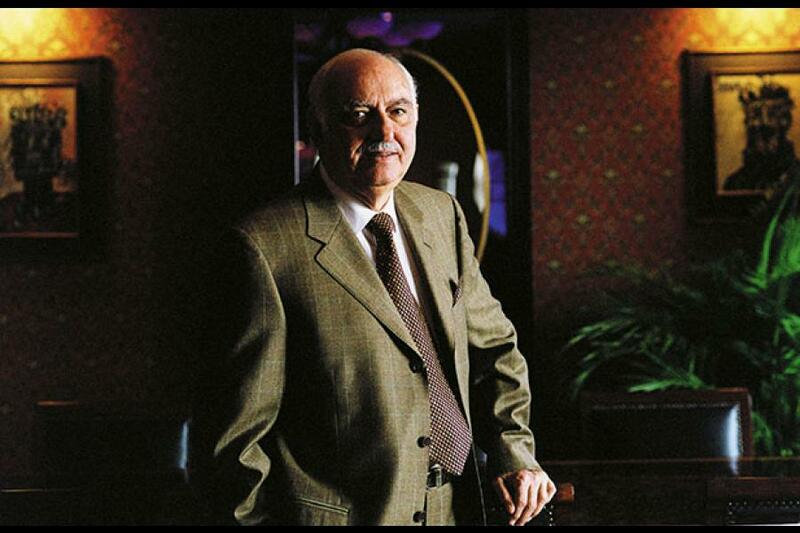 The combined family assets total $12.4 billion from the Godrej Group. The company was founded in 1897 by Ardeshir Godrej who made the first vegetable oil based soap in the world in 1918. The main asset of the company, though, is land in suburban India, while Godrej Consumer Products generates revenues from selling various items around the world.